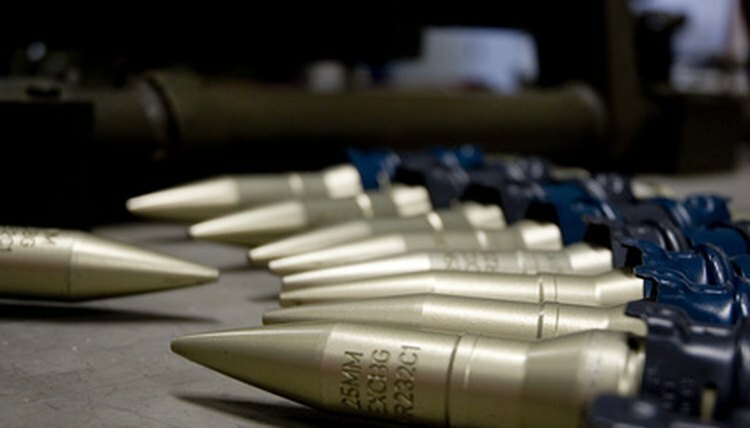 California ammunition law requires vendors to keep certain information and sell or transfer ammunition to consumers in a specific manner. Ammunition sellers must keep control over who in their stores sells ammunition to the public and the law dictates how ammunition can be displayed in the store. California ammunition vendors can be fined or jailed if they violate the law. No one is permitted to sell or transfer more than 50 rounds of ammunition for a handgun in a month unless he is a licensed handgun ammunition vendor. The vendors must conduct a background check on all employees selling ammunition. If any of these new provisions are not followed, the vendor is guilty of a misdemeanor. The vendor must ensure that no one can purchase the ammunition without the help of an employee of the store. Meaning, the vendor must make sure he does not offer ammunition for sale or display ammunition for sale in a manner that would allow the consumer to assume he can buy the ammunition without the help of an employee. Any handgun ammunition must be sold face-to-face and not by mail. 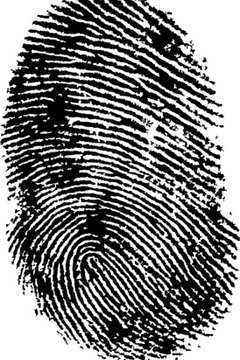 The vendor must obtain the date of the transaction, the consumer's driver's license number, type of ammunition, consumer's signature, name of the vendor or salesperson, thumbprint of the consumer, consumer's address and phone number, and the consumer's date of birth. This information must be kept at the premises where the purchase took place for at least five years from the date of the transaction. This information must also be provided to the Department of Justice. 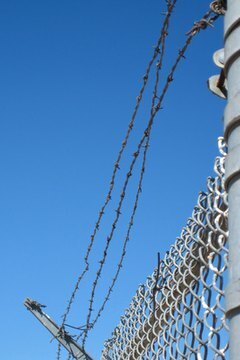 Any vendor or dealer can be imprisoned up to six months in county jail or be fined $1,000 or more if they sell any ammunition to a consumer yunger than 18, sell ammunition to a person younger than 21 who intends to use it for a handgun, or supplies ammunition to a minor who is prohibited from possessing ammunition. If the vendor has reason to know that the consumer is related to a criminal gang, he cannot sell the ammunition to the consumer. 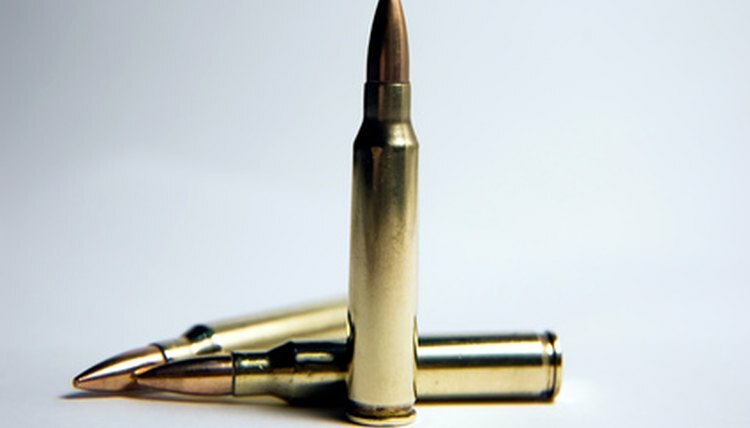 If it should be reasonable for the vendor to believe the ammunition will be supplied or sold to a person who is legally not allowed to possess ammunition, the vendor can be charged with a misdemeanor. Legislative Counsel's Digest: AB 962, De Leon. Ammunition. AmyC. 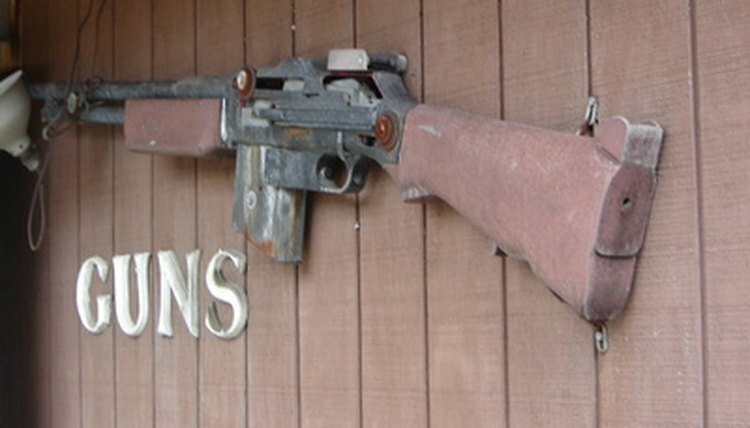 "California Ammunition Law." , https://legalbeagle.com/6306148-california-ammunition-law.html. Accessed 21 April 2019.